Photos: New Beautiful Model Now Open at Springbank! Ryan Homes Model Hours Announced, and Grand Opening Savings! Ryan Homes has opened a new beautiful model at Springbank of Plainfield, and to celebrate, they are offering Grand Opening Savings for a limited time! * The model is the Naples, a 4+ bedroom, 2+ bathroom floorplan by Ryan homes. The home is sure to impress. Springbank Aquatic Center Season 2015 Is Announced! New Model Home Now Open at Springbank! 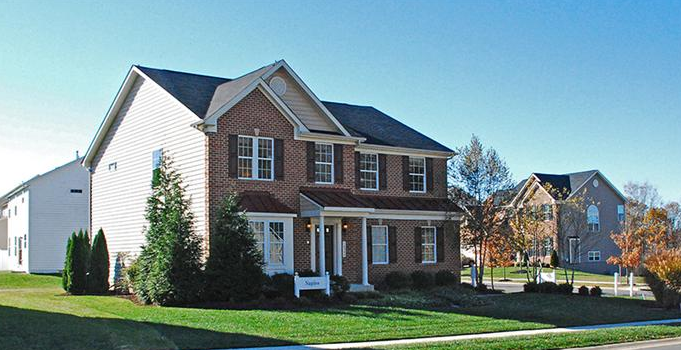 We are excited to announce that Ryan Homes has opened a new model at Springbank of Plainfield!